An educational video of rodents for kids to learn with rodent sounds. Kiddopedia team brings you the rodents documentary to teach rodents for children. Learn the 18 different types of rodents. Rat, mouse, squirrel, hamster, chinchilla, beaver, porcupine, guinea pig and many more cute rodents species are included in this rodents video for children. Is squirrel a rodent? Yes, squirrels are rodents. They are members of the family Sciuridae, a family that includes small or medium-size rodents. What is a rodent? Rodent meaning: Rodents are mammals with long, sharp front teeth that they use for gnawing. Rodents are mammals of the order Rodentia, the largest order of mammals. All rodents have two front teeth that keep growing every day. More than 40% of all mammal species on Earth are rodents. Rodents are found on all continents except Antarctica. Are rabbits rodents? No, rabbits aren’t rodents like rats or mice. Rabbits are lagomorphs. 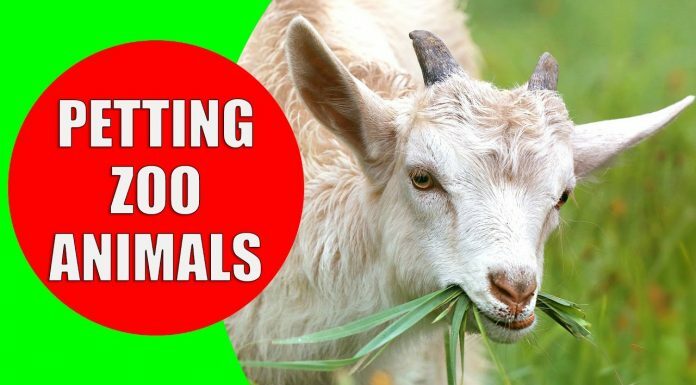 Only real animal videos in HD quality is used for the preparation of this video. This will help your kids to learn animal sounds quickly and with joy. Kiddopedia channel is the right place if you are looking for educational videos for babies & kids at kindergarten. This is the reason why we also included the animal names in 14 major languages to help bilingual parents and children. You can teach your children the rodent names in different languages while teaching them the rodent sounds. Which rodent will I learn with this video? We will see and hear the sounds of following desert animals for kids in this video: Squirrel, Hamster, Guinea Pig, Beaver, Porcupine, Chinchilla, Mouse, Coypu, Dormouse, Octodon – Degu, Groundhog, Gerbil, Chipmunk, Capybara, Praire Dog, Agouti, Rat.